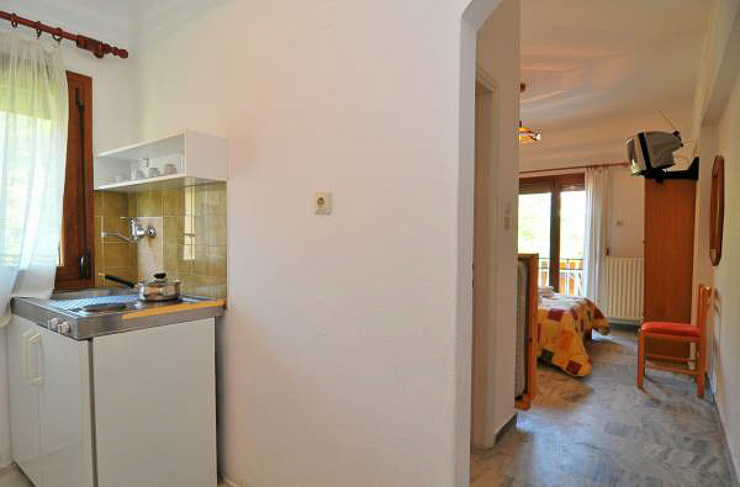 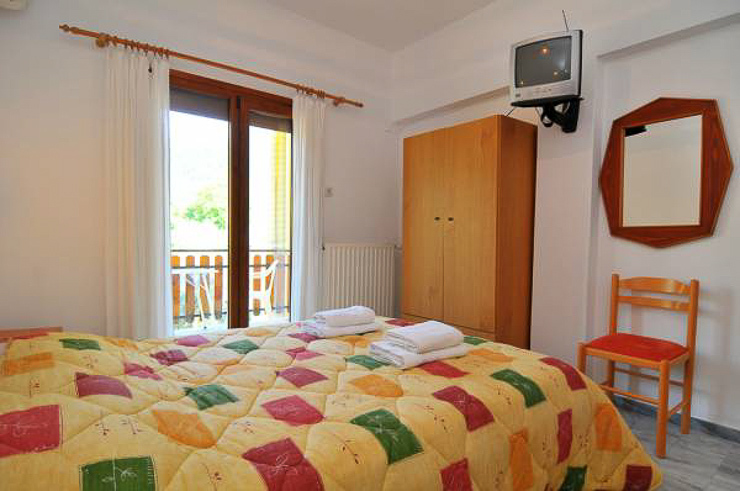 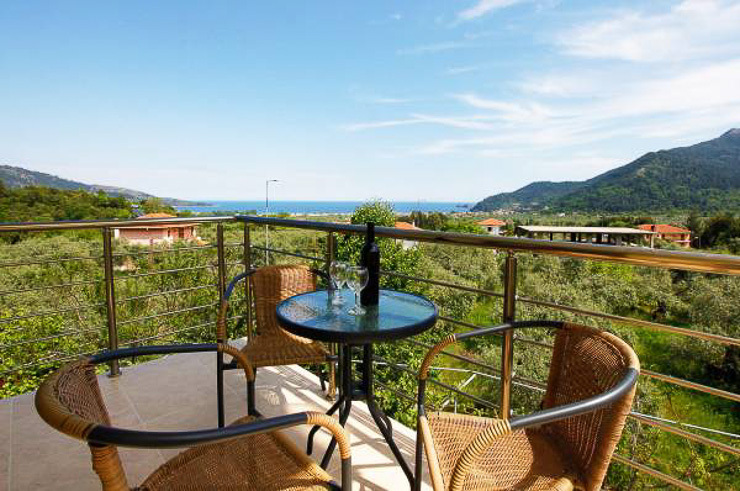 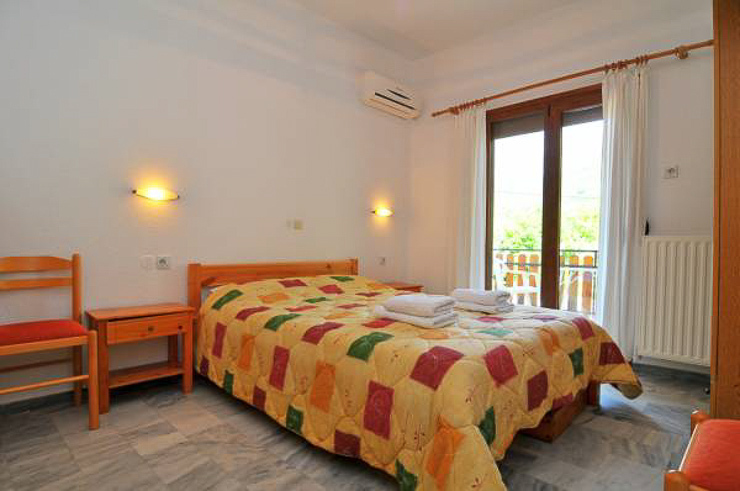 Asteras Kalives Pension is located in Skala Potamia of Thassos Island. 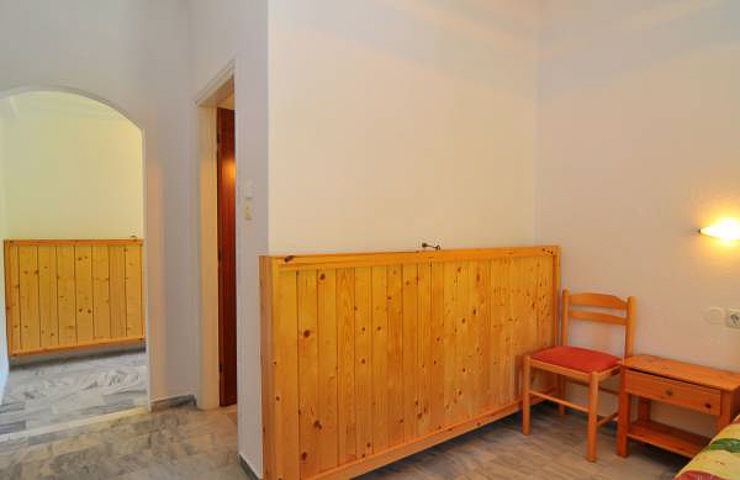 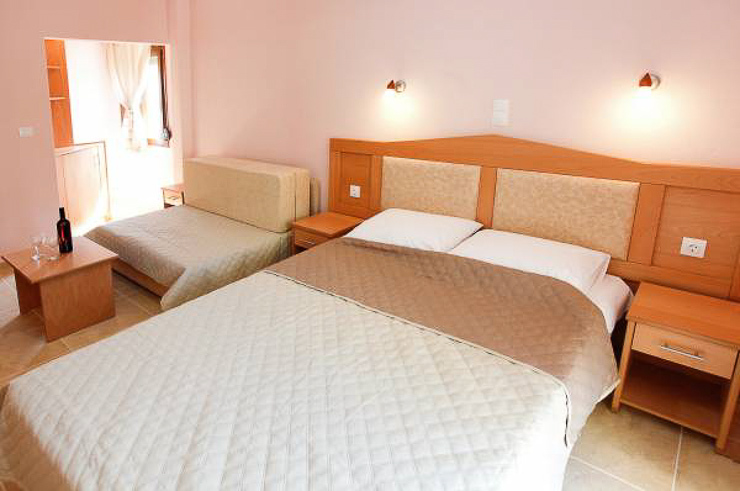 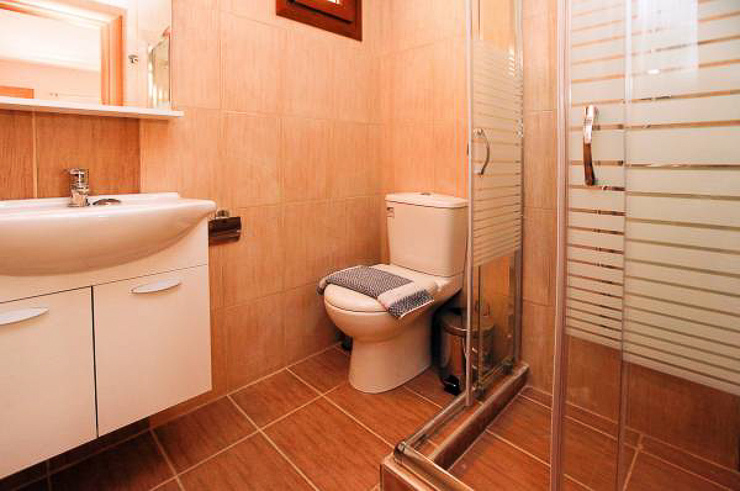 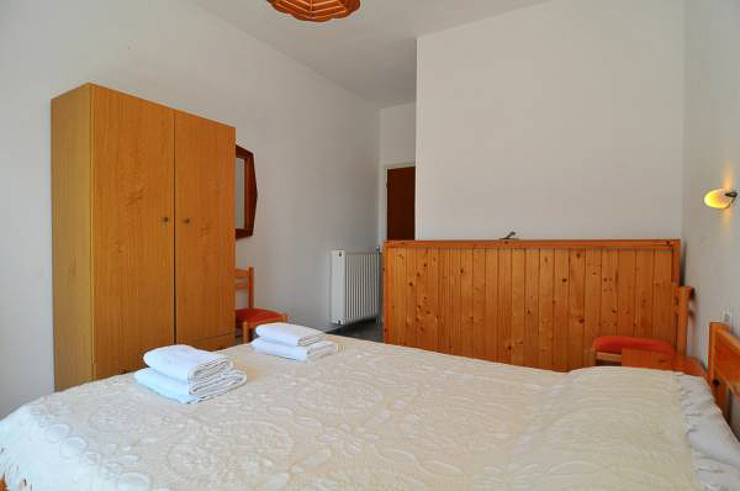 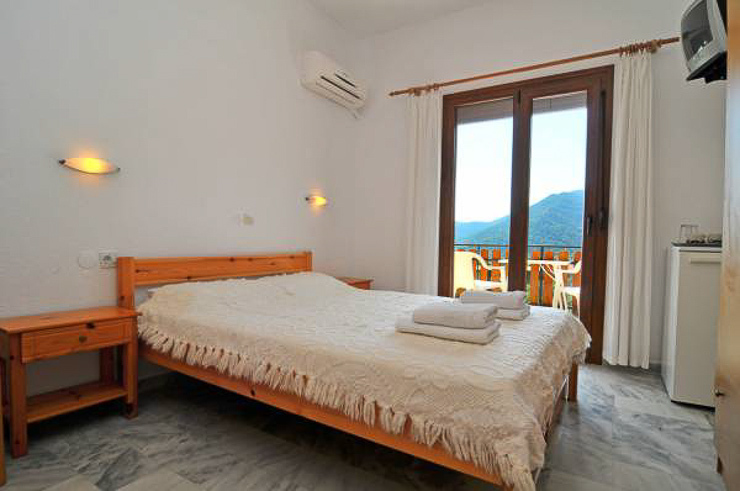 We offer comfortable rooms and studios for your holidays on Thassos island. 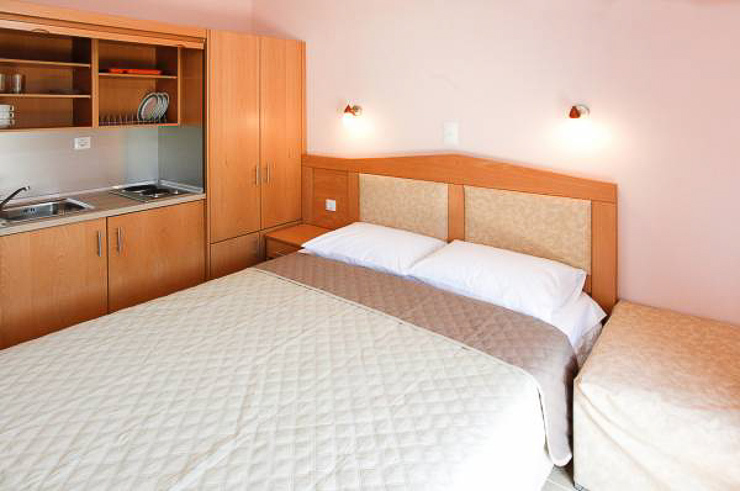 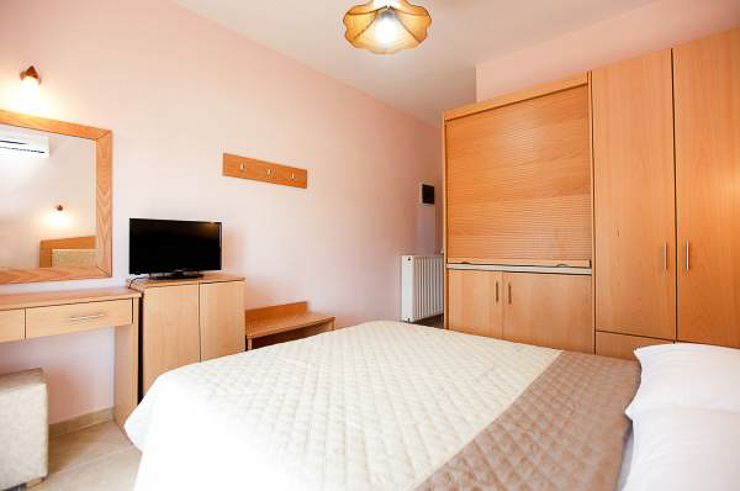 We are located between the idyllic Golden Beach and the majestic Mount Ypsarion. 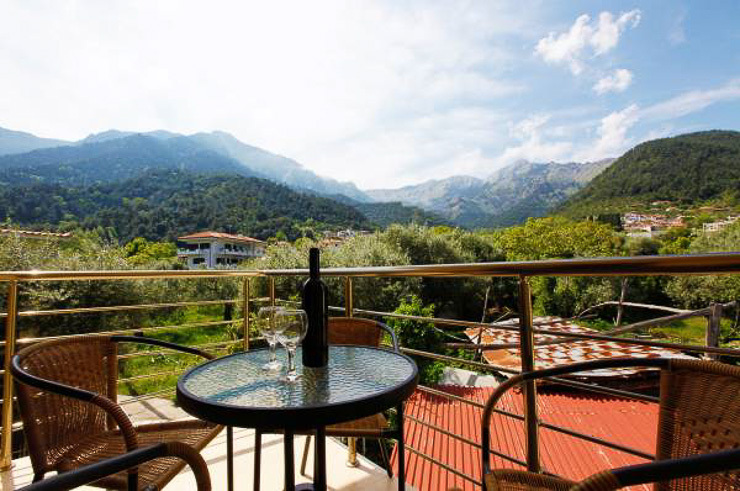 Here you can combine the blue sea and the green mountains to enjoy an unforgettable experience on one of the most beautiful islands of Greece! 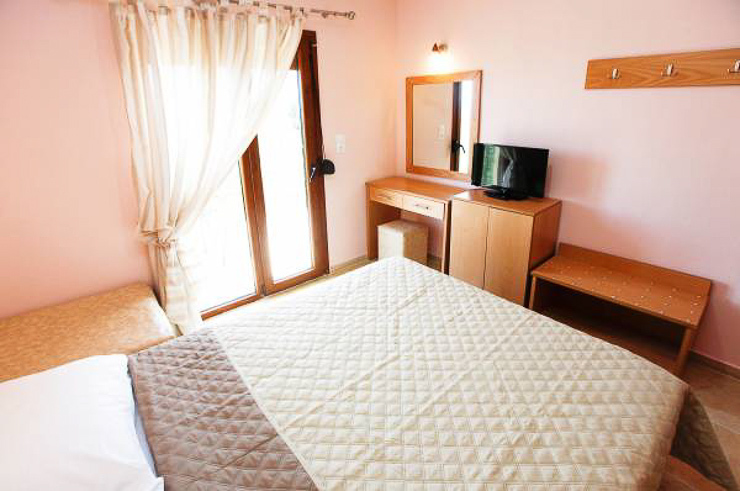 In front of our pension is the ring road of Thassos, which gives our guests access to the entire island by car, and from which Golden Beach is a 3 minute drive. 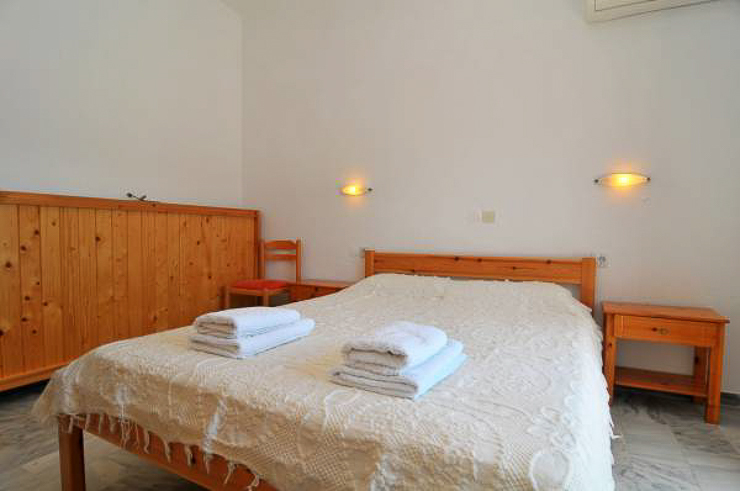 Behind our pension, there is a wonderful mountain trail that goes through the forests and up the mountains, all the way to Ypsarion, the tallest mountain of Thassos island (1.204 m.). 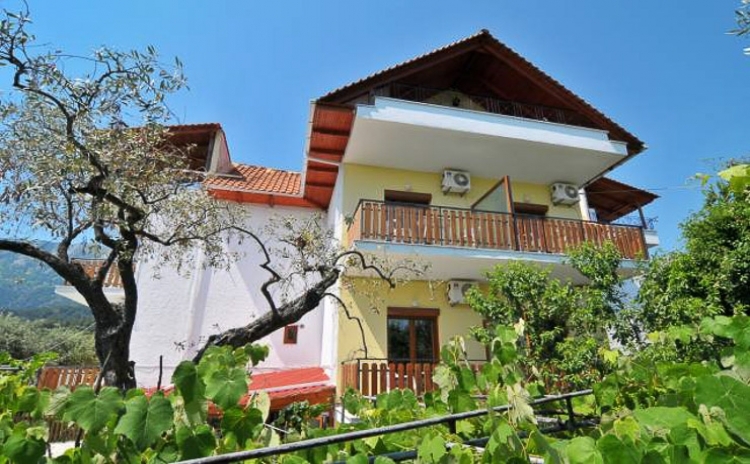 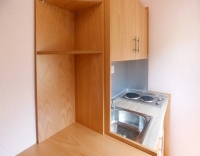 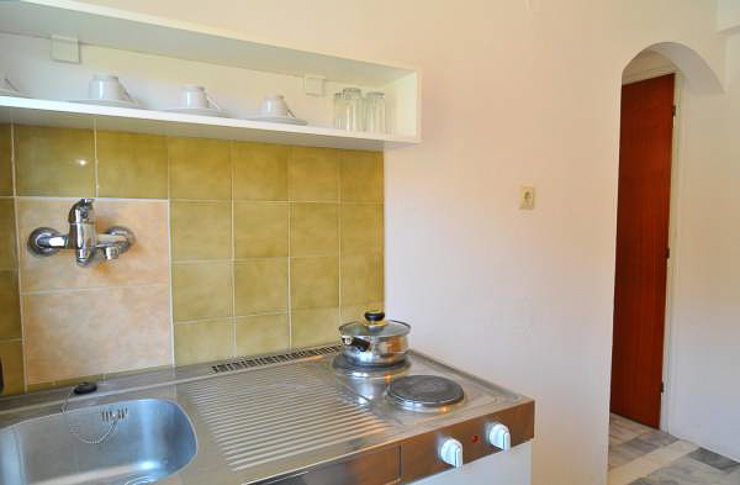 Asteras Kalives Pension is located in Skala Potamia of Thassos Island. 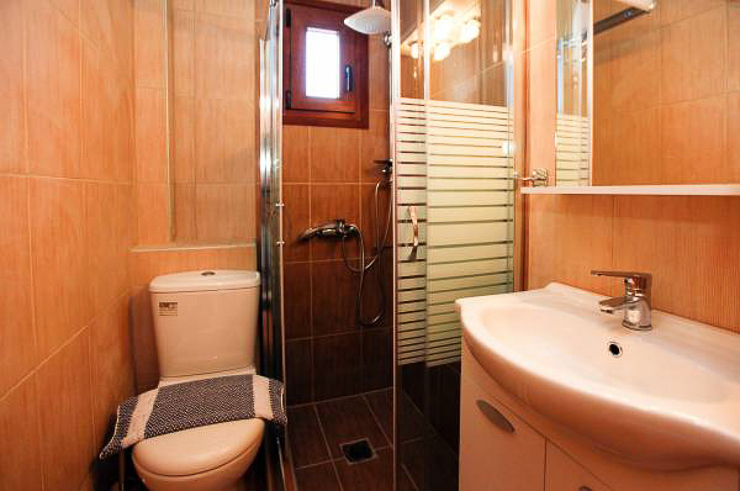 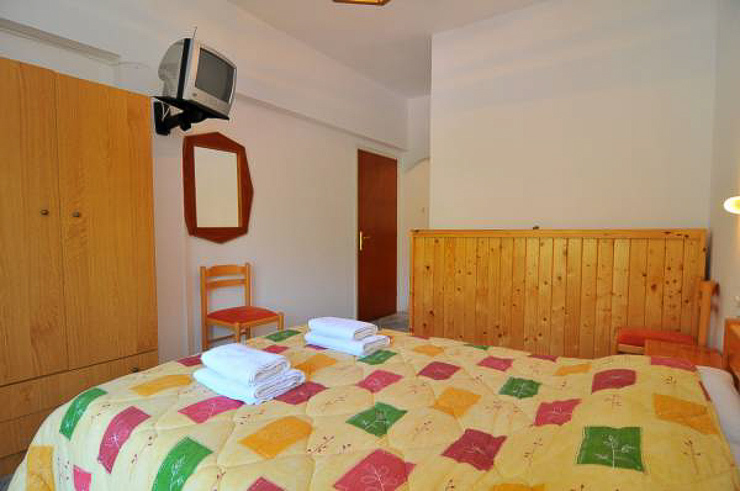 We offer comfortable rooms and studios for your holidays on Thassos island.